Even though many of us are familiar with ethical and cultural office space, with its security and its surroundings, yet many of us don’t realize the importance of furniture in an office or a public space in daily activities. 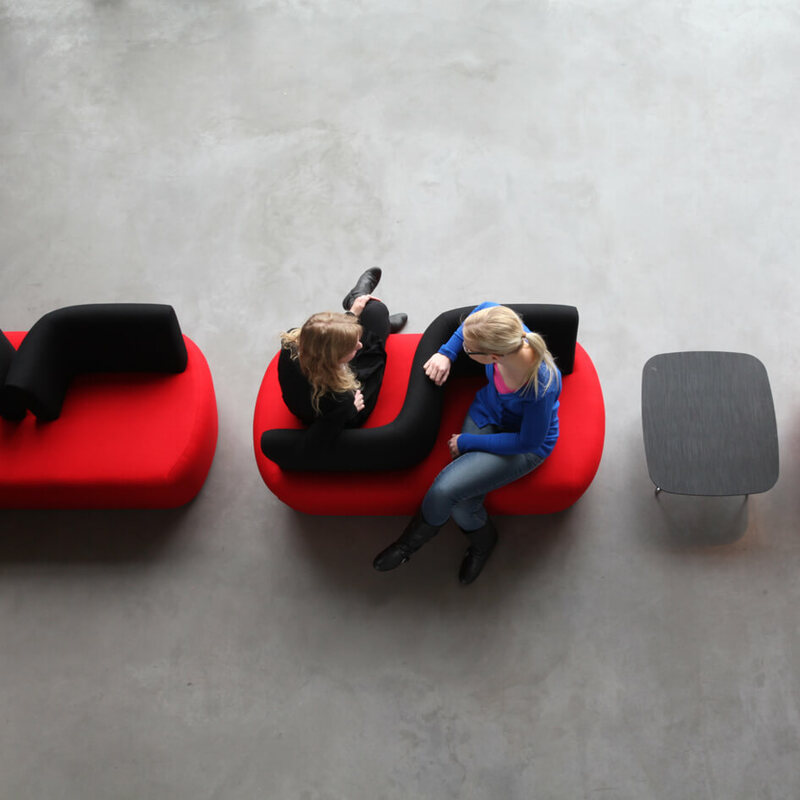 Indeed this type of furniture has a vital role in trying to improve staff performance. In addition, it has a positive impact on the atmosphere in the office and create a favorable framework for effective work. So, this kind of furniture shouldn’t be chosen only for decoration reasons. This should bring a fresh air, have vivid colors, a well defined volumetry and it’s functionality and accessory shouldn’t be overlooked. In this sense, designer, architect and owner of the company Inno, Harri Korhonen propose Bondo, a functional product designed in 2008 and updated in 2011 to better accommodate current requirements. With its delicate and italics lines, Bondo sofa’s design looks appealing and very modern. It’s appearance is also impressive because of upholstery that covers all of it, being ideal for public and waiting spaces. This sofa can be used in different ways, both in circular or linear combination and also as single element due to various shapes of the back elements. A lovely and confortable lounge, at least from where I’m standing.